Viola Mae Leggitt (Venables) born in Courtney Vancouver Island, B.C. on May 15, 1926 grew up with younger sister Beverly (Agnew) and parents Nancy May (McQuillan) and Herbert Venables in Flett, which is now part of Lakewood, WA. In high school she played the violin, enjoyed basketball and became a member of the Rainbow Girls. She loved taking long bike rides with her cousin Grace and attended Manitou Church. During her high school summers, she enjoyed making good tips working as a waitress at the Mount Rainier Lodge. 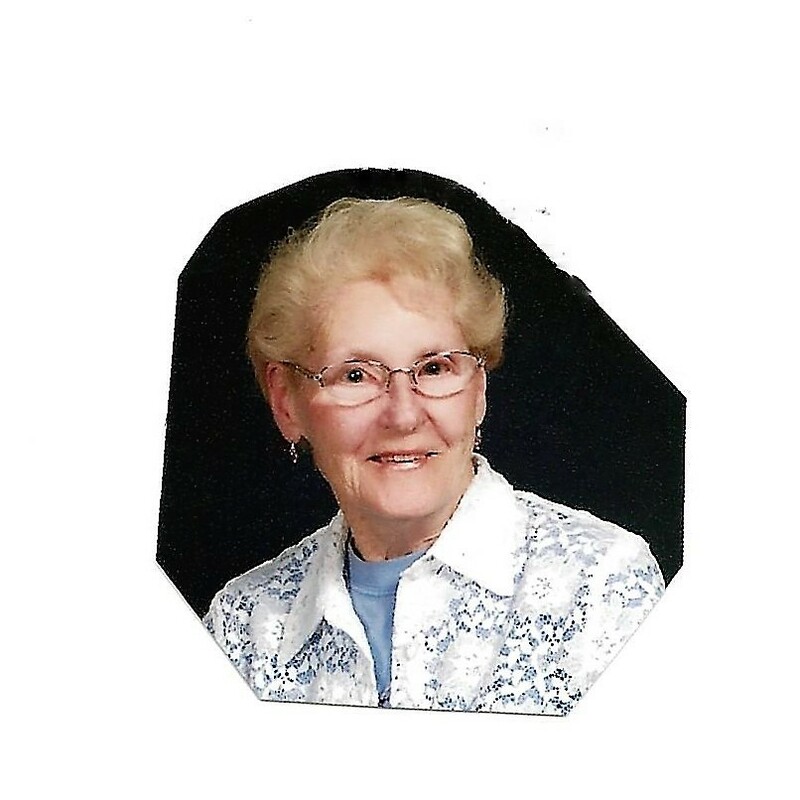 After graduating from Lincoln High School in 1944, she worked for Northern Pacific Railroad as a Typist. She met and married a Fort Lewis soldier stationed here from Carthage, Missouri. On May 4, 1946, she became Mrs. Carl Henry Leggitt, a devoted wife and mother of three daughters, Sandra (Pete Canales), Karla Chance and Karen (Mike Oswald). She was part of the Flett community sewing club and enjoyed getting with them every month. She continued serving others by teaching children in Sunday school, the first being the Indian Mission which still stands near the Emerald Queen. She then taught at Star Chapel in North Tacoma and at Collins Community Church in Parkland, WA. During that time, she also took in a total of 12 foster children. She enjoyed entertaining her friends and family during the holidays. Once the nest became empty, Vi and Carl made several road trips with their close friends, Wayne and Ruby Vrieze. For several years, Viola volunteered at the Puyallup Salvation Army leading their exercise program and serving in the kitchen. She was always checking in on friends and making sure they had what was needed. Her 12 grandchildren and 12 great grandchildren were each touched by the loving hands of this gracious woman. While you're on this site, please add a note to Viola's book of memories. To send flowers to the family of Viola Mae Leggitt, please visit our Heartfelt Sympathies Store.